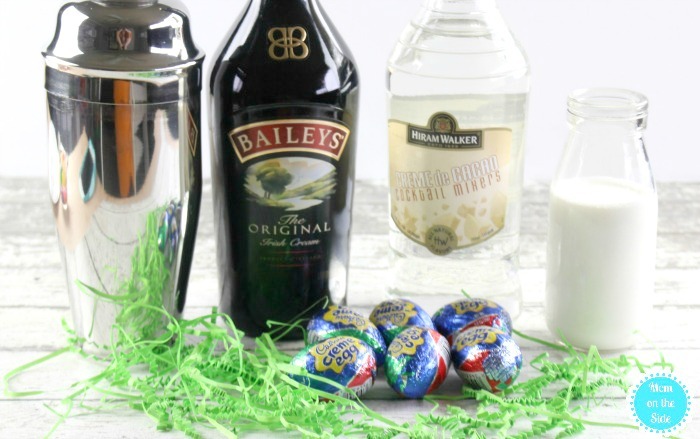 Using Cadbury Eggs to make shots for Easter is super fun! 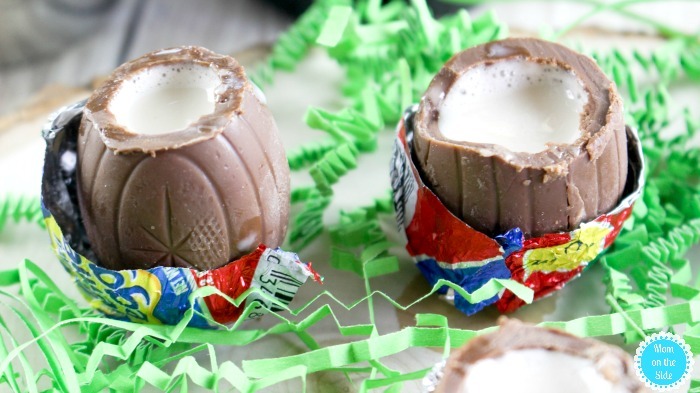 If you will be serving Easter cocktails at your party, give these Cadbury Egg Shooters a try. 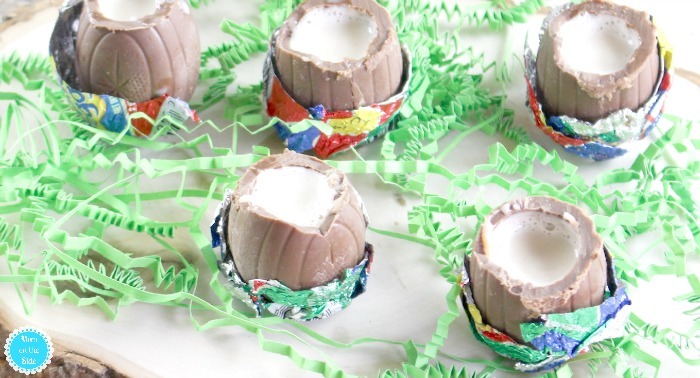 Just make sure you pick up a few extra eggs for snacking on too. 1. Unwrap the Cadbury eggs at least halfway, or remove the wrapping completely if you want, and place them on a cutting board. 2. Heat a sharp, serrated knife under hot water and dry off quickly. Cut the tops off of each egg using the hot knife, careful moving knife back and forth or the egg might crack. 3. 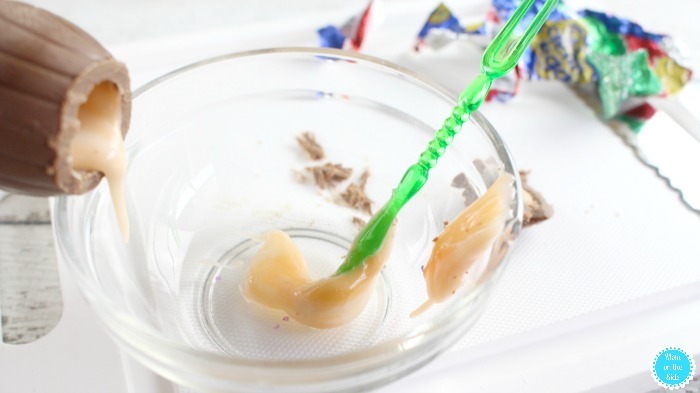 Use something long like an orange peeler to scoop out the creamy center of each egg, and place in a small bowl. 4. 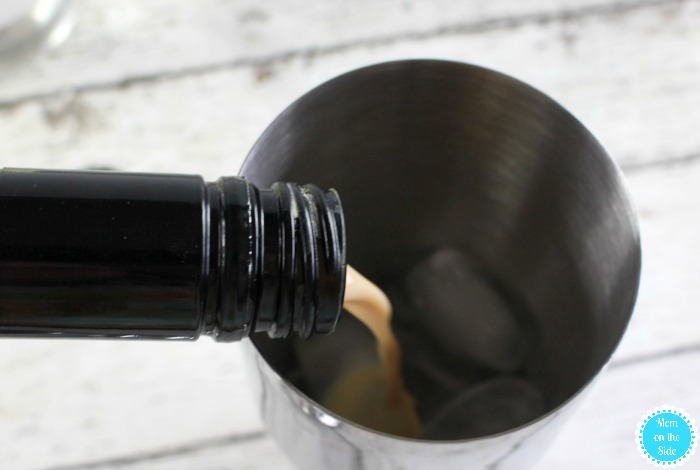 Pour the Bailey’s Irish cream, Creme de cacao, and milk into a cocktail shaker. Next add the creamy center mixture from the Cadbury eggs into the shaker. Secure with a lid and shake, shake, shake! Pour the mixture back into the hollowed eggs and they are ready to be enjoyed! 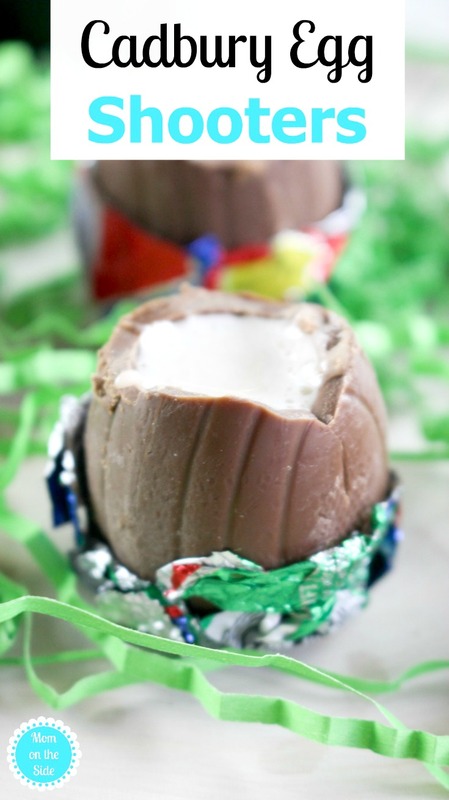 Take the shot and munch on the egg for a tasty adult treat and beverage in one. 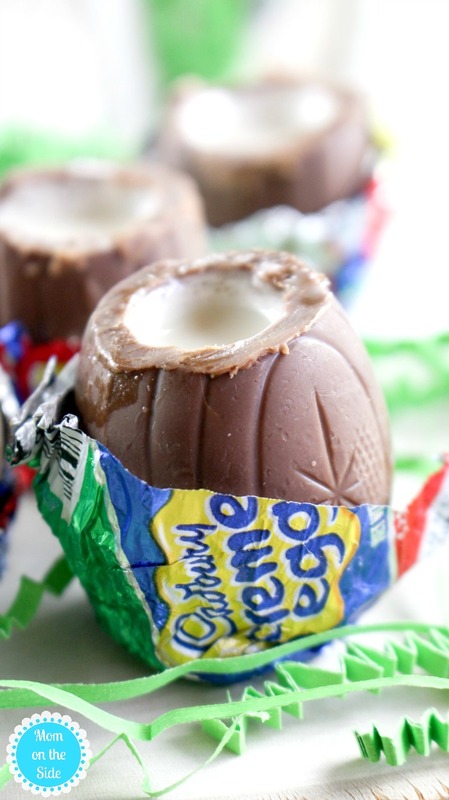 Pin Cadbury Egg Shooters for later!